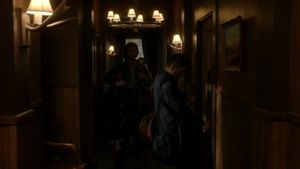 The places Sam and Dean stay during each episode provides a very important backdrop to each episode. 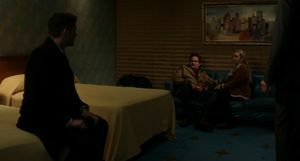 Whether they stay in a motel, squat, stay at Bobby's or sleep in the car, it serves to remind us of their nomadic existence. 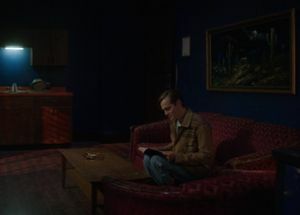 The sets are always excellent, with wonderful attention to detail, the work of Production Designer Jerry Wanek. 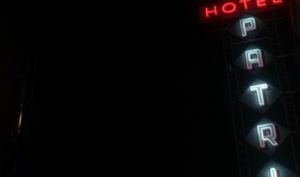 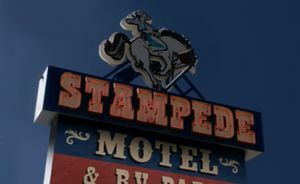 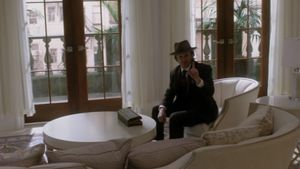 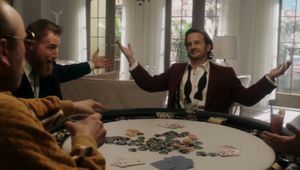 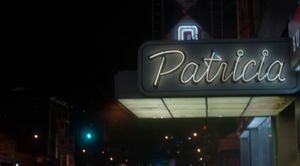 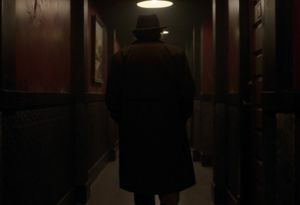 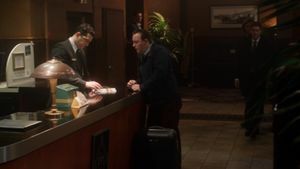 The motels in particular have become a signature of the show with each one have a different theme and the set detail often containing in-jokes that only the most dedicated fan will get. 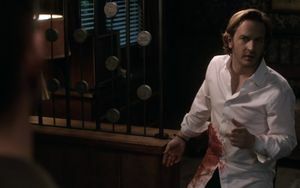 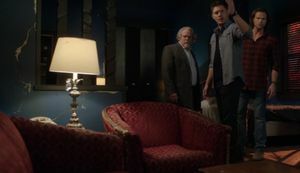 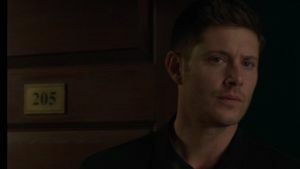 Jensen said of the motel rooms: "Jerry Wanek's just a crazy guy, and likes to use his talents when he gets the ability to, and the motel rooms are his passion. 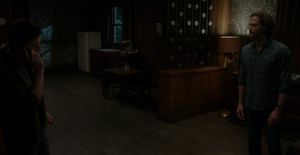 source." 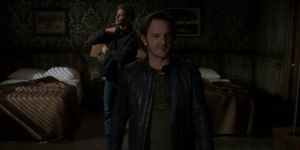 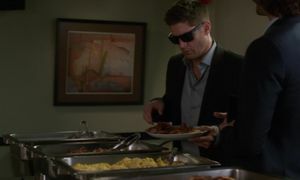 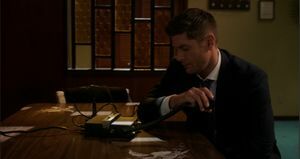 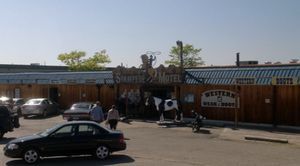 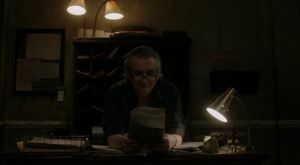 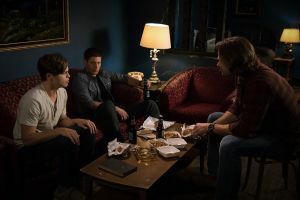 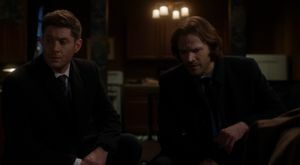 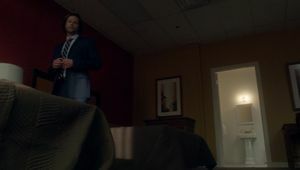 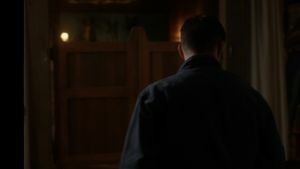 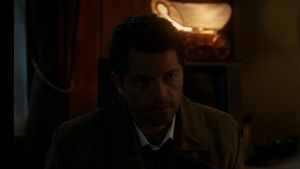 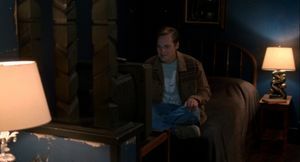 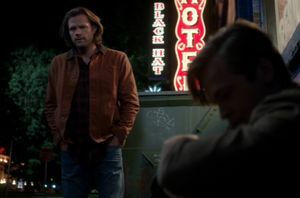 From Season 8, the introduction of Men of Letters Bunker allows Sam and Dean to be less nomadic and there are less and less motels/hotels in each season. 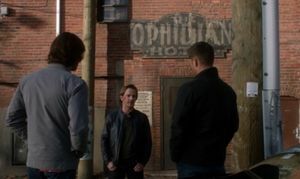 The Bunker is now Sam and Dean's home and epicentre. 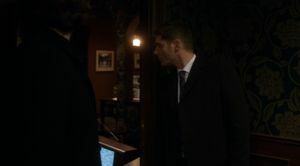 However, they still have opportunities to stay in other places when they are out on a hunt. 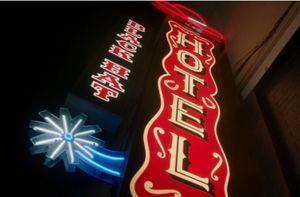 Some motels/hotels in Season 13 are also where other characters stay or shown in the episode. 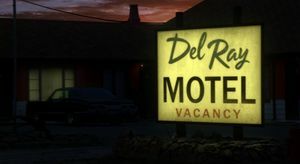 See also Motels: Season 1, Motels: Season 2, Motels: Season 3, Motels: Season 4, Motels: Season 5, Motels: Season 6, Motels: Season 7, Motels: Season 8, Motels: Season 9, Motels: Season 10, Motels: Season 11, and Motels: Season 12. 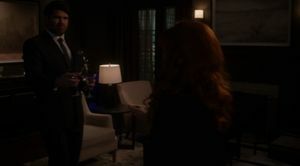 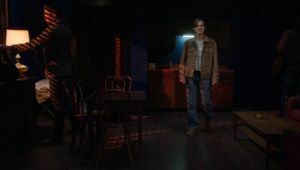 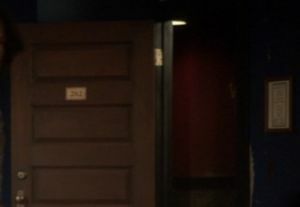 Jerry Wanek revealed that the set used for the cabin after the Season 12 finale was rebuilt for the Season 13 premiere. 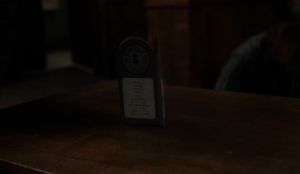 Prop re-use: bed frame 1.18, 2.12, 3.15, 4.15, 5.04? 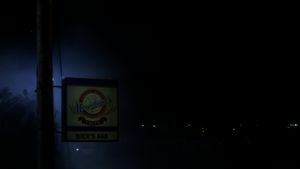 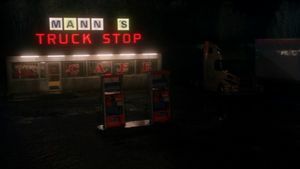 Mann(ys) Truck Stop, nod to Jason Manns? 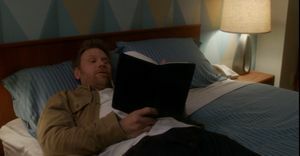 Prop re-use: bed frame 1.18, 2.12, 3.15, 4.15, 5.04/13.02? 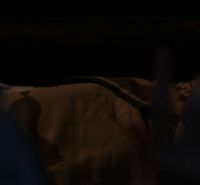 This page was last edited on 9 April 2019, at 09:20.